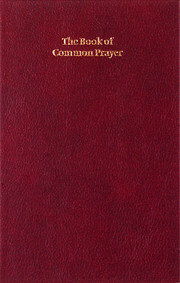 The Book of Common Prayer is the old and well-loved prayer book of the Church of England, in use since the 16th century. 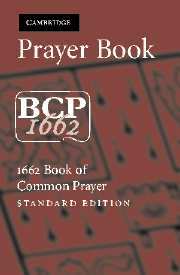 In this revised 1662 form, it has also become one of the classic English texts, its prayers and expressions helping to mould the English language into what it is today. 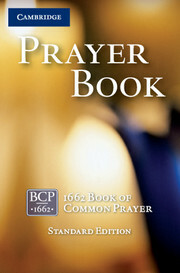 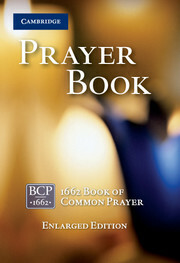 This small Prayer Book provides the complete 1662 liturgy including the services for baptism, confirmation and marriage. 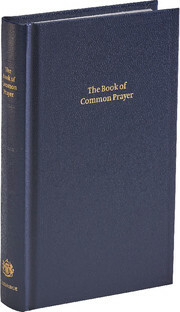 It is bound in white French Morocco leather with silver page edges and blocking. 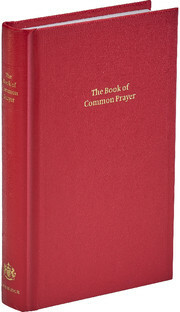 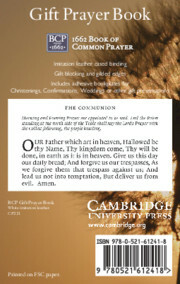 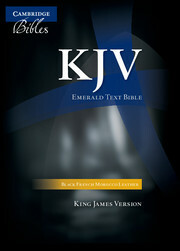 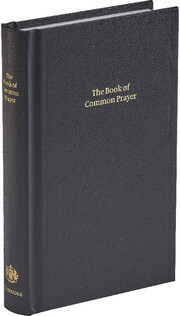 It uses the 2004 setting, but the page numbers match those in earlier Cambridge editions of the Book of Common Prayer. 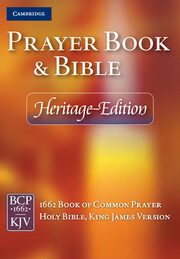 It will make a perfect gift for those who want to mark a special occasion.